This year, due to the birth of my son, I became a last minute shopper (insert startled emoji here) BUT thank goodness I was able to check off the beauty lovers on my list thanks to Sephora inside JCPenney! 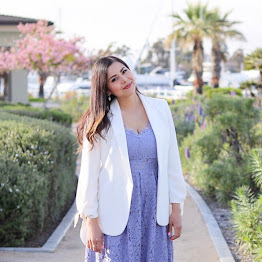 If you’re in the same predicament I was in, Sephora inside JCPenney is a definite go-to to shop an array of high quality (and sometimes exclusive) beauty products. This Holiday season Sephora inside JCPenney became my salvation because aside from being able to shop for other gifts within JCPenney, the Sephora inside had great beauty, skincare and haircare product gift selections of notable beauty brands and at great prices! Today I’m sharing what I picked up, these great last-minute holiday gifts featuring these exclusive beauty products! Sephora Favorites “Make Up Must Haves”: This set contains bestselling beauty essentials and is valued at $119 yet it is ONLY $39! 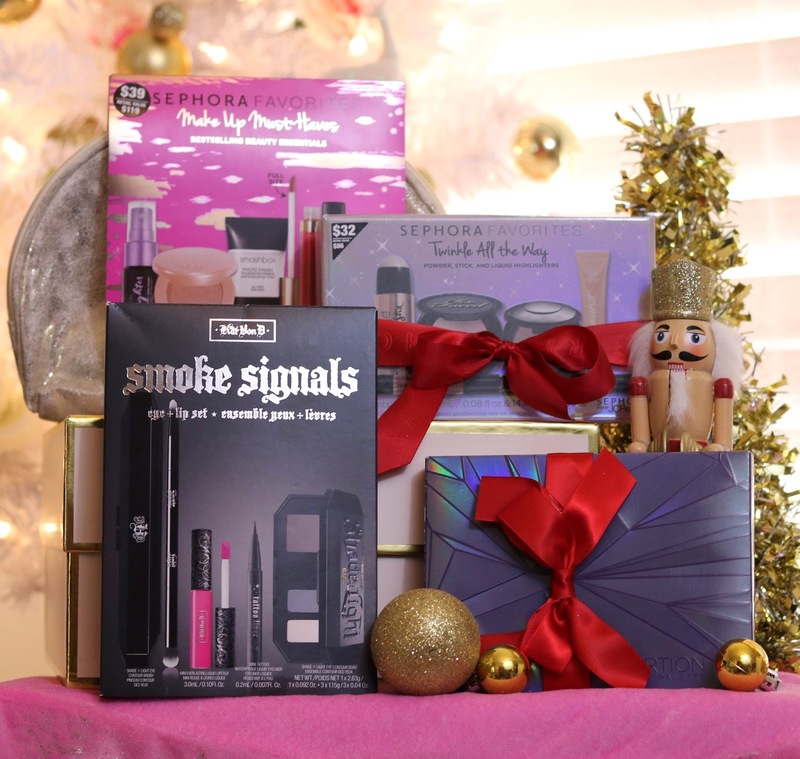 This is a great gift for any beauty lover or make up wearer because it has different brands and products that are fan favorites on their own. This set includes seven pieces all in a cute gold make up bag: a beautyblender pro, Kat Von D Beauty Tattoo Liner- Liquid Eyeliner in Trooper, LANCOME HYPNOSE DRAM Instant Full Body Volume Mascara in Excessive Black, SMASHBOX Photo Finish Foundation Primer, STILA Stay All Day Liquid Lipstick in Patina (and is full sized), tarte Amazonian Clay 12-hour highlighter in stunner, URBAN DECAY All Nighter Setting Spray. 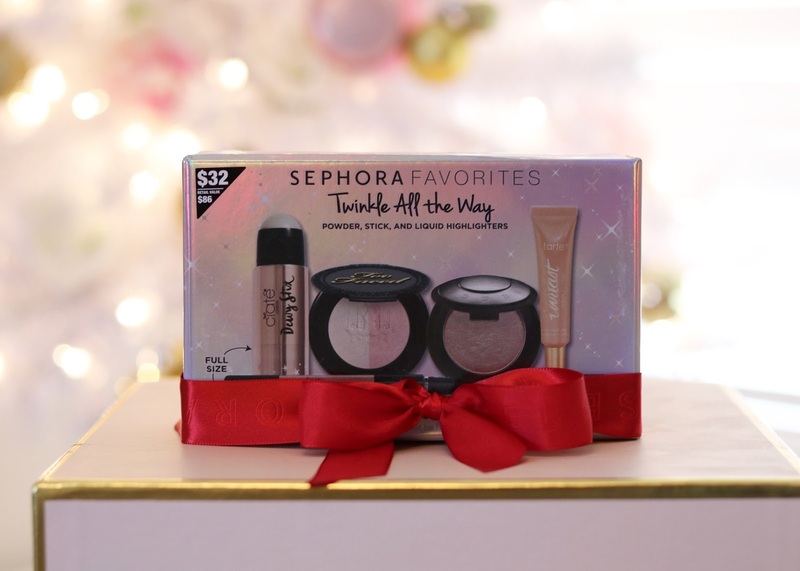 Sephora Favorites “Twinkle All the Way”: Aside from being new, limited edition and exclusive to Sephora inside JCPenney, this set is valued at $86, but you can snag it for $32! It includes some of my favorite powder, stick and liquid highlighters from notable beauty brands BECCA Cosmetics, CIATE LONDON (with a full sized product), LANCOME USA, tarte and Too Faced! I chose this for one of my cousins who love to have their highlight on point! 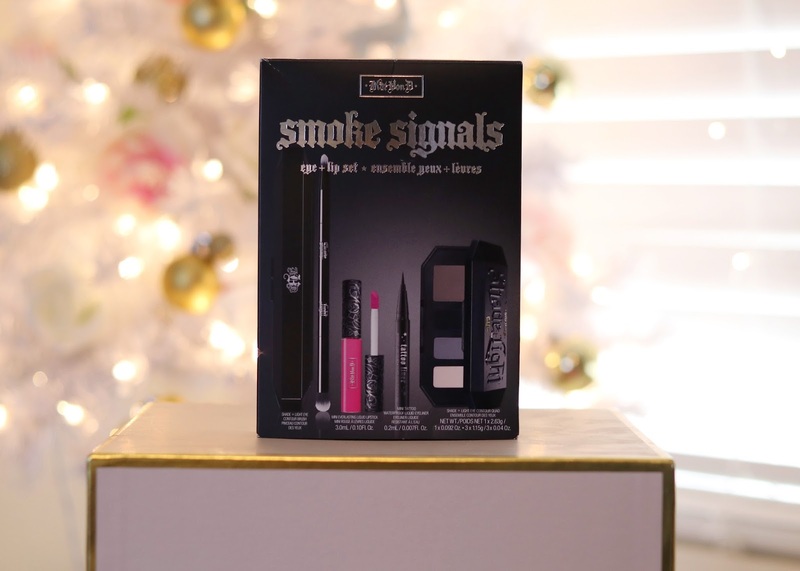 Kat Von D “Smoke Signals”: This Eye and lip set is also new and exclusive and at only $28 is such a great deal for it being Kat Von D products. One of my good friends loves Kat Von D and since I didn’t know what products she favored over others, I picked up gift set to make sure my bases were covered. I know she’s going to love it. Urban Decay “Distortion Eyeshadow Palette”: There are so many palettes from Urban Decay but this one drew me in because it is so colorful. This palette allows you to customize your shadows with layering and mixing. 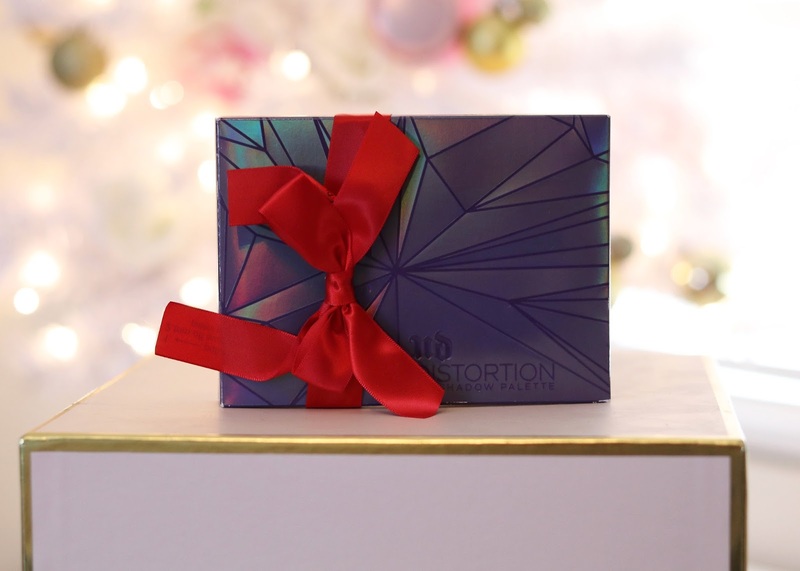 I thought this was the perfect gift for one of my more experienced beauty lover friends because I could see her experimenting with the colors and getting an amazing outcome. 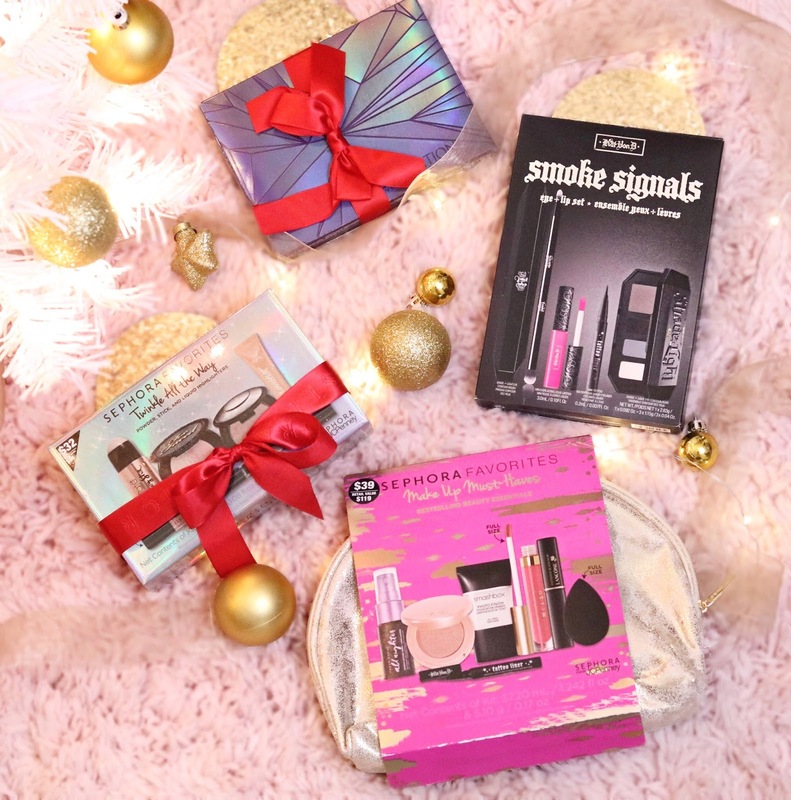 I narrowed my picks down to four, but Sephora inside JCPenney has SO MANY different products to choose from and lots of cute stocking stuffer products and other gift sets. If you still have names to check off (or if you want some products for yourself to create some beautiful Holiday looks) head on over to your local Sephora inside JCPenney! But hurry because a lot of these gift sets are limited edition! I heard about JC penny sephora sets for the first time from Lacy, while doing makeup lessons for beginners by Lina Cameron . I bough this must have set, and I love all of these items. The smashbox primer and Ud setting spray is bomb and must have for oily skin! A full size Beauty blender, an awesome deal! I always love stilla lipsticks, and patina is my all time favorite for daily uses! I love tarte too, I used this highlighter before. They are really good! TO me this kind of sets are great deal!